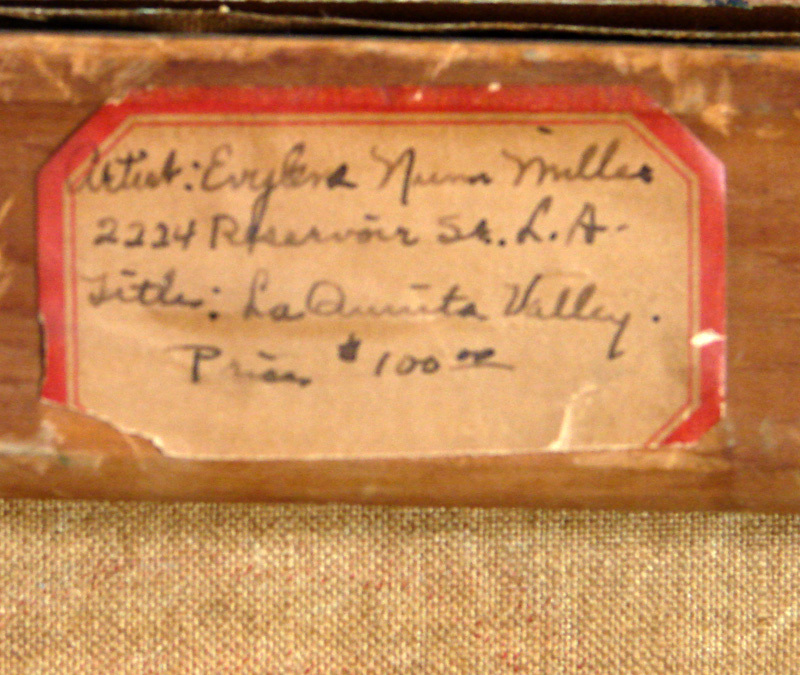 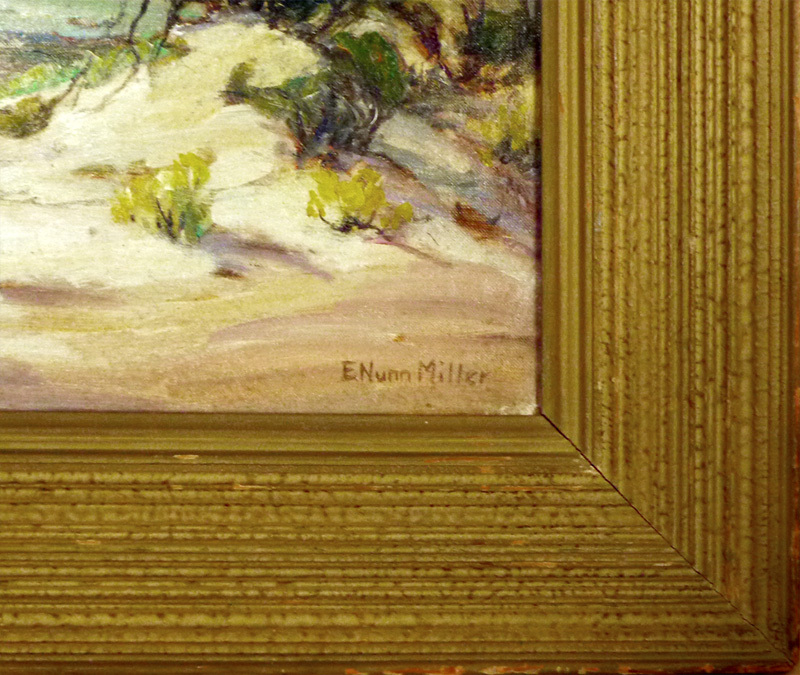 Miller, Evylena Nunn (Oil) Evylena and her husband, Howard Earl Miller, lived in Los Angeles and, with her painting landscapes, coastal views and Native Americans, they traveled widely, including to Arizona, New Mexico, Utah and Colorado. 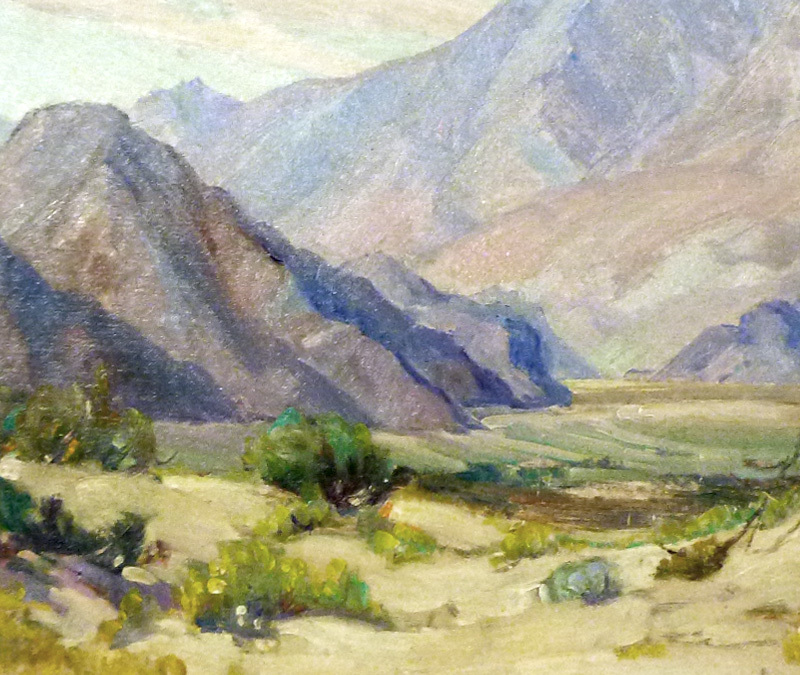 One of her goals was to paint all of the pueblos of the Southwest and, pursuing that as well as landscape subjects, they forded rivers, with into building ruins, and climbed high elevations. 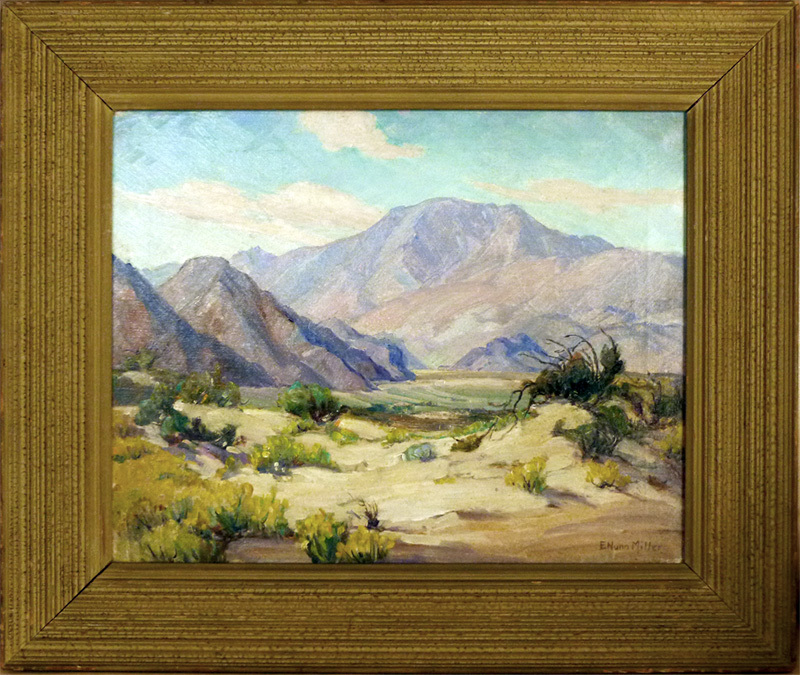 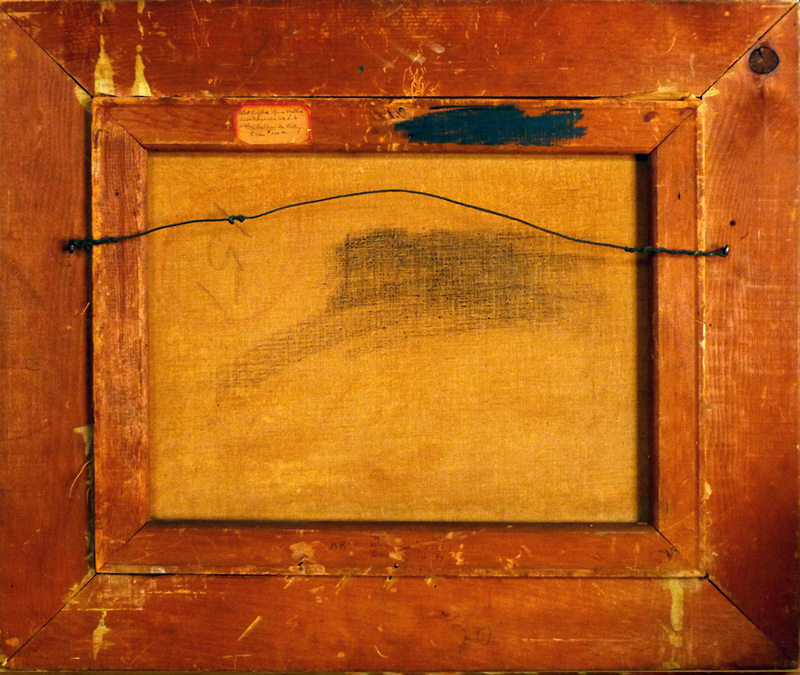 These pursuits led to the completion of forty canvases of scenes of life in the pueblos of the Navajo, Apache, Toas, Hopi, Jemez, Acoma, Laguna and Zuni. 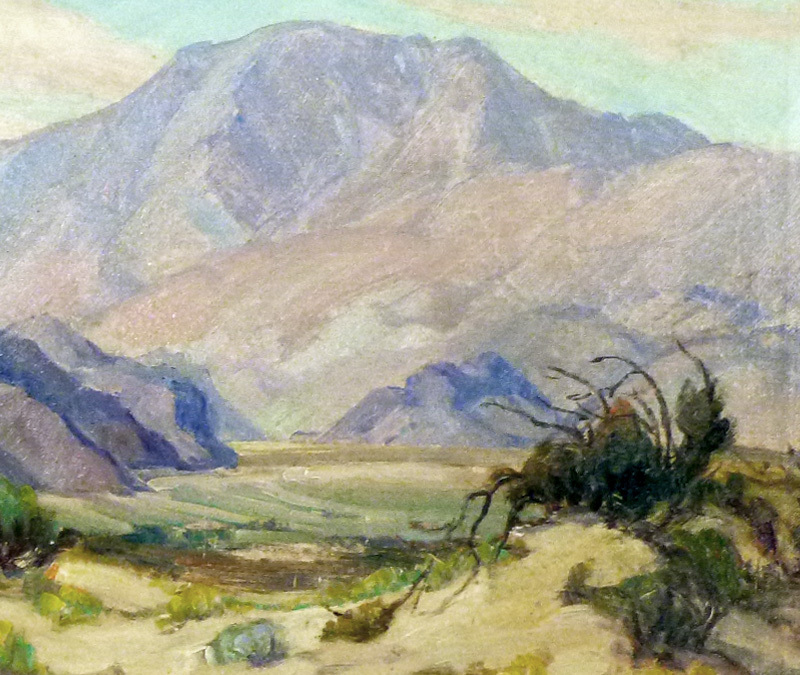 Later she also painted in Japan, China, Egypt and the Holy Lands and in 1933, her book Travel Tree about these journeys was published.